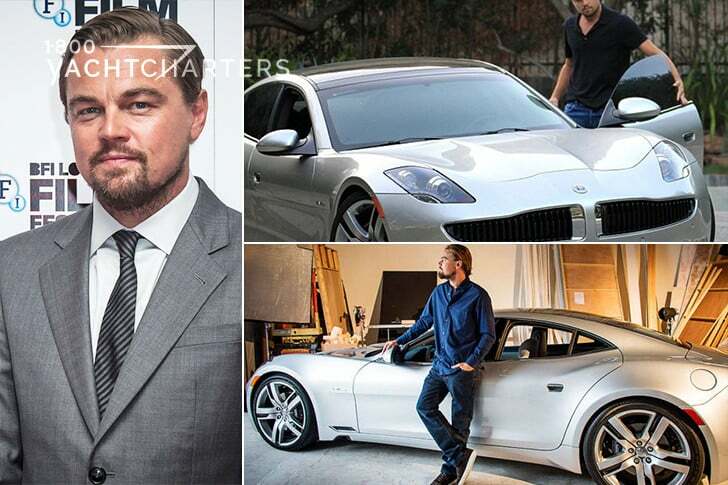 Why rent a private yacht to attend the world’s preeminent film festival when you can stay onboard your own superyacht? 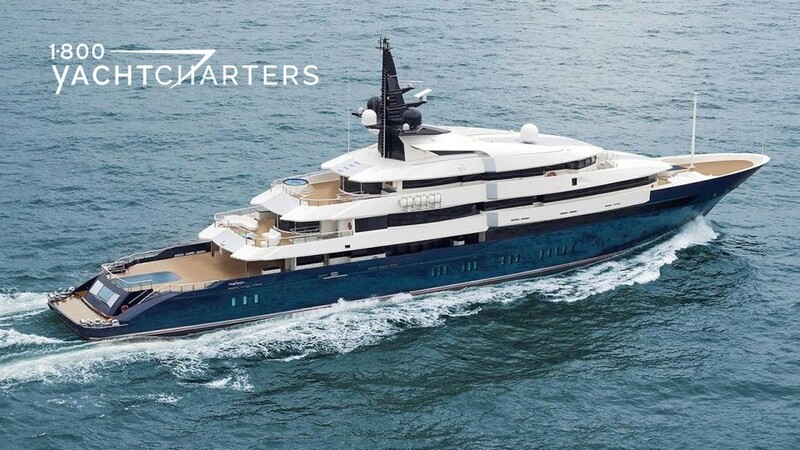 That’s exactly what Steven Spielberg did – opting to stay aboard his 282′ luxury yacht charter vessel, motor yacht SEVEN SEAS, during the 66th annual Cannes Film Festival, which took place in Cannes, France. The legendary film producer and director spent most nights onboard the Oceanco motor yacht SEVEN SEAS, along with wife, Kate Capshaw. Spielberg served as the President of the film jury for the main competition. While other A-list celebs were forced to navigate the crowded streets of Cannes and the endless sea of paparazzi, Spielberg and his guests escaped each evening to the privacy of a, “floating villa.” Spielberg yacht SEVEN SEAS offers accommodations for 12 guests and is loaded with amenities. The infinity swimming pool on her aft deck can conveniently be transformed into a full helipad, or used as a screen for viewing movies while on deck or in the pool, itself. 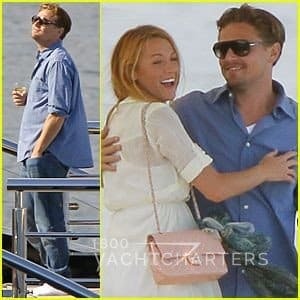 Some of our readers may remember first reading about yacht SEVEN SEAS in June, 2011, while Leo DiCaprio and then-steady Blake Lively were onboard. 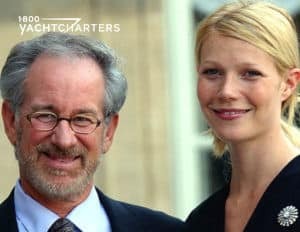 Later that same summer, the Mediterranean yacht charter vessel was again in the news when the Steven Spielberg yacht ran afoul of the Italian Coast Guard while guest Gwyneth Paltrow was visiting. After the film festival concluded, the yacht and her owner planned to spend several weeks privately cruising the Mediterranean before heading back to the United States.